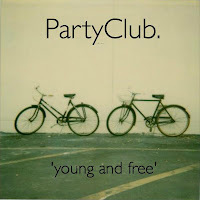 Although the four boys from York are not that well established at the moment I think PartyClub will have a great future in this so called 'indie - bounce' genre. 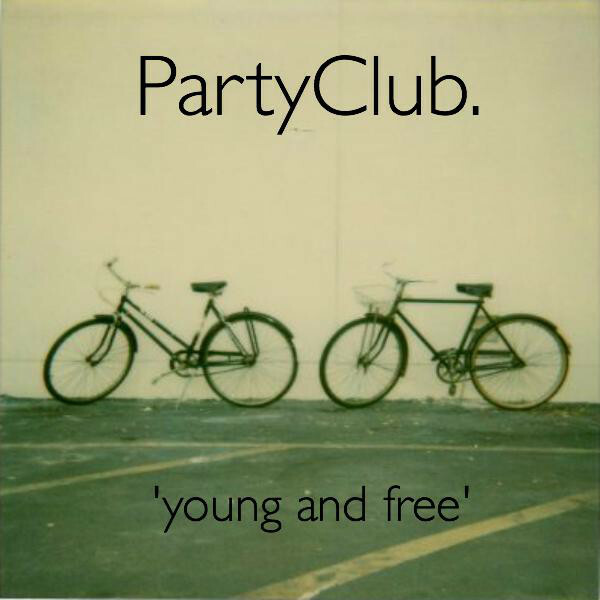 On first listen you will find that there is a LOT going on in this song, but then again what did you expect from a band called PartyClub? 'Young and Free' is about celebrating our youth and the song delivers in making us dance, smile like idiots and bop our heads with joy.